Periodontics | Bryn Mawr Periodontal Associates, Ltd.
Gum health is an important part of maintaining excellent dental health. The soft tissues that surround your teeth not only protect the integrity of your dentition but also help ensure long-term oral function and aesthetics. The periodontists at Bryn Mawr Periodontal Associates of Bryn Mawr, PA specialize in reinforcing the health of the soft oral tissue for improved dental function and aesthetics. Once the infected area has been cleaned and treated, our Periodontists will work to improve the health of the area. Depending on the severity of the infection, advanced treatment plans may consist of pocket reduction surgery, gum grafting, ridge modification, soft tissue grafting, bone grafting, and other tissue regenerative procedures. Because periodontitis has been linked to several systemic diseases such as heart disease, high blood pressure, and strokes, it is important to stop the progression of gum disease and prevent reoccurrence. Maintenance cleanings are an important preventive step in keeping the affected areas clean and making sure that healthy tissue is not compromised. If the condition has begun to impact the health of the teeth, our Bryn Mawr periodontists also perform root canal treatments to save as much original tooth as possible. In addition to treatment for periodontitis, the team at Bryn Mawr Periodontal Associates also offers procedures that will improve your smile. 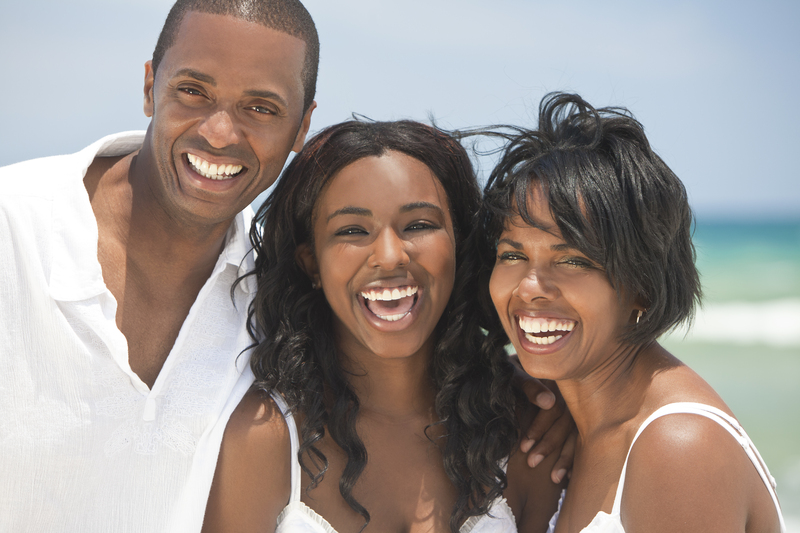 Depending on your situation, your gum treatment may be a part of a full-mouth reconstruction or a single procedure such as sinus augmentation, crown lengthening, re-contouring or correcting gum recession to improve soft tissue aesthetics and restore a healthy environment for your dentition. We utilize laser treatment when applicable to improve the patient experience without compromising quality results. If you are looking for solutions to your gum disease problem or want to make a cosmetic improvement to your gummy smile, contact the office of Bryn Mawr Periodontal Associates for more information or to schedule an appointment to discuss your options. Our office is conveniently located near the townships of Lower Merion, Haverford, Radnor, Tredyffrin, and Upper Darby. Our Bryn Mawr periodontic office is located off Lancaster Ave on County Line Rd.